What a beautiful plant! 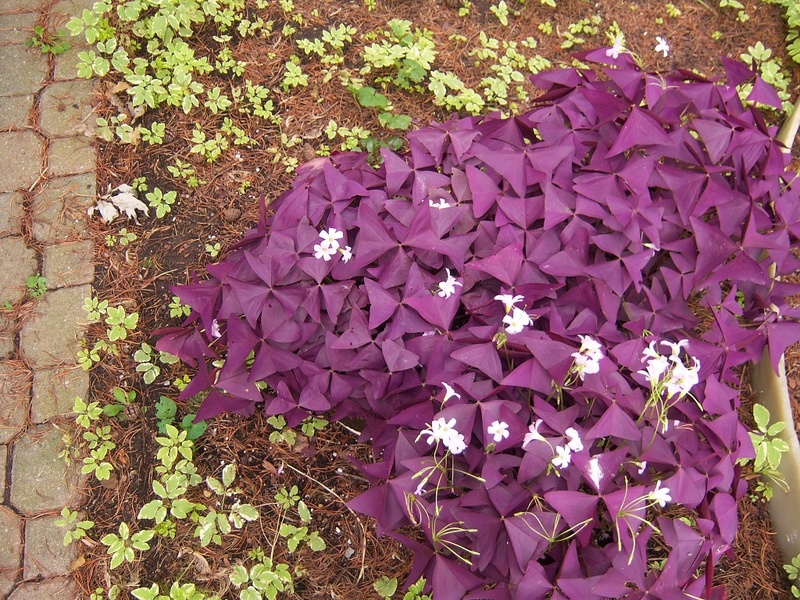 I love the purple leaves. wow, this is just gorgeous, never seen anything like this! this is beautiful and so unique, love it!